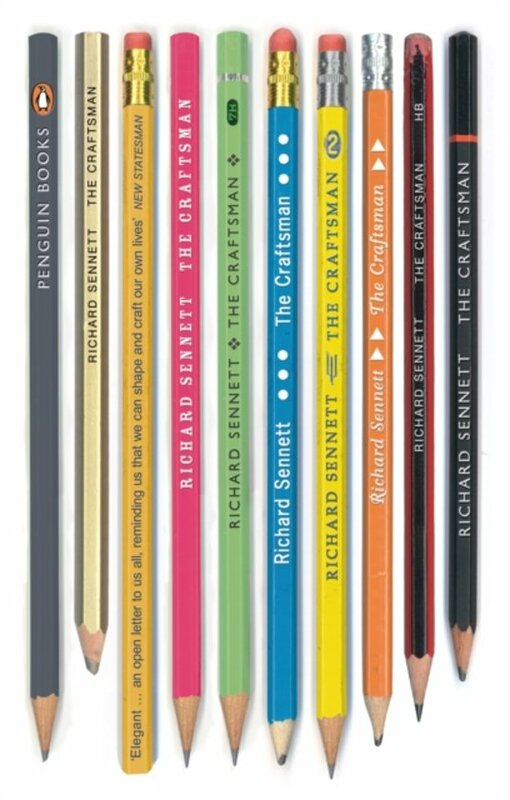 Provocative and enlightening, Richard Sennett's The Craftsman is an exploration of craftsmanship - the desire to do a job well for its own sake - as a template for living. Most of us have to work. But is work just a means to an end? In trying to make a living, have we lost touch with the idea of making things well? Pure competition, Sennett shows, will never produce good work. Instead, the values of the craftsman, whether in a Stradivari violin workshop or a modern laboratory, can enrich our lives and change the way we anchor ourselves in the world around us. The past lives of crafts and craftsmen show us ways of working - using tools, acquiring skills, thinking about materials - which provide rewarding alternative ways for people to utilise their talents. We need to recognize this if motivations are to be understood and lives made as fulfilling as possible. 'Lively, engaging and pertinent ... a lifetime's learning has gone into the writing of this book' Roger Scruton, Sunday Times 'An enchanting writer with important things to say' Fiona MacCarthy, Guardian 'Enthralling ... Sennett is keen to reconnect thinking with making, to revive the simple pleasure in the everyday object and the useful task. There is something here for all of us' Edwin Heathcote, Financial Times 'A masterpiece' Boyd Tonkin, Independent Richard Sennett's previous books include The Fall of Public Man, The Corrosion of Character, Flesh and Stone and Respect. He was founder director of the New York Institute for the Humanities, and is now University Professor at New York University and Academic Governor and Professor of Sociology at the London School of Economics. Het leest als een roman en er is makkelijk doorheen te komen. De rode lijn van het boek wordt in de inleiding duidelijk ingeleid waardoor de lezer het hele boek makkelijk de boodschap kan destilleren. Aan het einde van elk hoofdstuk staan perfecte samenvattingen die de rode draad nog even verder benadrukken. Ik ben erg positief over dit boek, en geeft wat mij betreft een mooi beeld van de ontwikkeling van de 'craftsman' door de geschiedenis heen.